In our experience, S-Pleat curtains have many disadvantages and so we have created what we believe is a better product – U-Pleat. 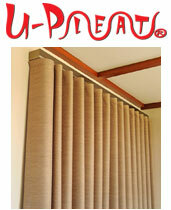 U-Pleat curtains have luxurious folds which offer what we believe are superior looks over S-Pleat drapes. 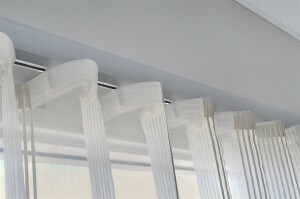 And compared to installing snap-pleat, installation of U-Pleat is a breeze. Combined with Uni-Q tracks and our half-price padded pelmets, U-Pleat drapes are the perfect alternative to S-Pleat for your residential or commercial decorating needs. 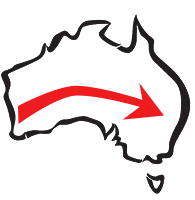 Feel free to contact us using the form on our website, or call us today.